Kim McDaniel has been a business and transactional lawyer since 1986. His practice focuses on the representation of start-up, emerging growth and mature companies, intellectual property and technology transactions, and food and wine industry clients. Kim has represented a variety of start-up and emerging growth companies, assisting them in their formation, protection of their intellectual property, investment by angel and venture capital investors, product commercialization and distribution, and liquidity events (mergers, acquisitions, etc.). Kim’s intellectual property and technology transactions practice includes licensing and product commercialization, strategic alliances, mergers and acquisitions, and technology protection (including the registration of trademarks with the United States Patent and Trademark Office). In this practice area, he has represented clients in various industries, including the software, biotechnology, wireless, medical device, semiconductor, and entertainment industries. Kim has also represented various food and wine industry clients in the areas of mergers and acquisitions, licensing, supply, distribution, manufacturing and real estate. Kim began his career in 1986 with Brobeck, Phleger & Harrison in their San Francisco office. In 1992 he joined Nestlé USA where he was Senior Counsel for Nestlé Beverage Company and Beringer/Wine World Estates Company. 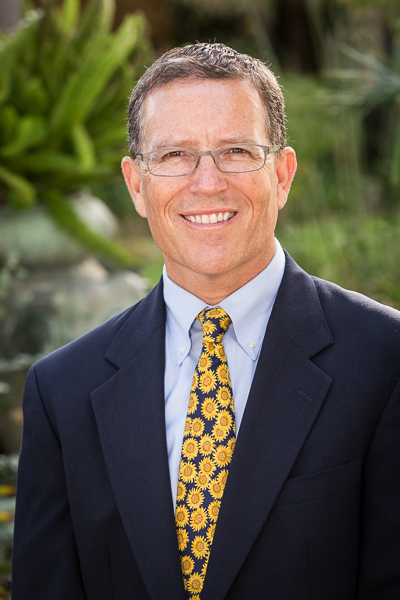 He moved to Santa Barbara in 1996 and became a partner in the law firms of Nida & Maloney, and Sheppard, Mullin, Richter & Hampton, before joining Howell Moore & Gough LLP in 2005. Kim grew up in Orcutt in North Santa Barbara County, where he attended Righetti High School (at which his father, Bill McDaniel, taught mathematics). Kim and his wife Katy have three children, Dylan (graduate of Cal Poly SLO, B.S. in Materials Engineering), Hannah (graduate of Cal Poly SLO, B.A. in Graphic Communication) and Carley (San Marcos High School). Kim’s outside activities include cycling, all good music, guitar and wine.